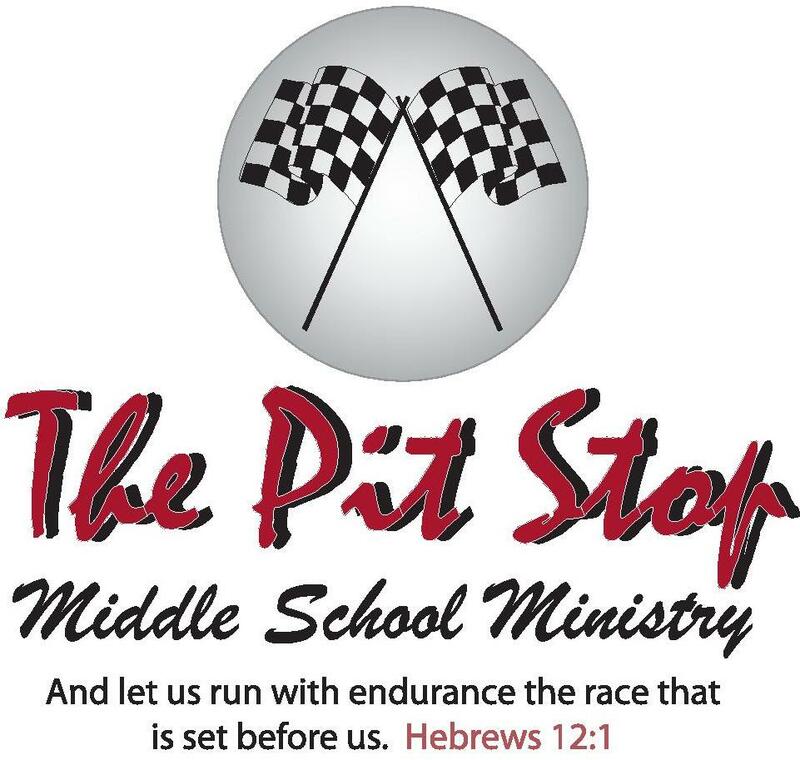 Our Middle School Ministry, also known as "The Pit Stop," is specifically designed for 6th-8th graders. We meet regularly every Sunday morning and every Wednesday evening during the worship services. We first meet in the sanctuary for a corporate time of worship with the rest of the church body, and we then move to our classroom for age-appropriate teachings and activities. Additionally, we get together regularly throughout the year for fun activities and events.